Glass Cleaner Concentrate is a non-streaking multi-surface cleaner that removes grime, leaving a clean and sparkling finish. No ammonia formula. 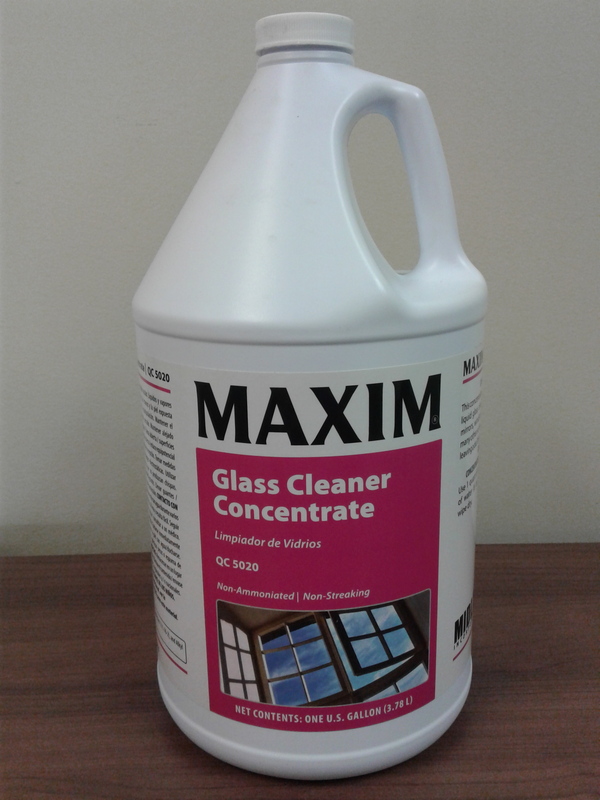 Great for windows, mirrors, windshields, desk tops, tile and variety of other surfaces.